At times of stagnant growth, traditional banks cease funding to small-scale businesses, especially the startups, owing to their poor credit ratings. Thus, these small businesses start looking for alternative financing solutions such as merchant cash advances. An ACH advance is a merchant cash advance transaction that is repaid via direct daily ACH bank debits and not from the merchant’s bank account. The ACH payments offer an easy application and repayment process, which makes it a preferred option over other financing methods. But, when it comes to strategizing an ACH marketing campaign to sell business loans, finding prospective clients is a major challenge. If you are working in the merchant cash industry, you are already aware of how difficult it is to find potential clients and sell MCAs. 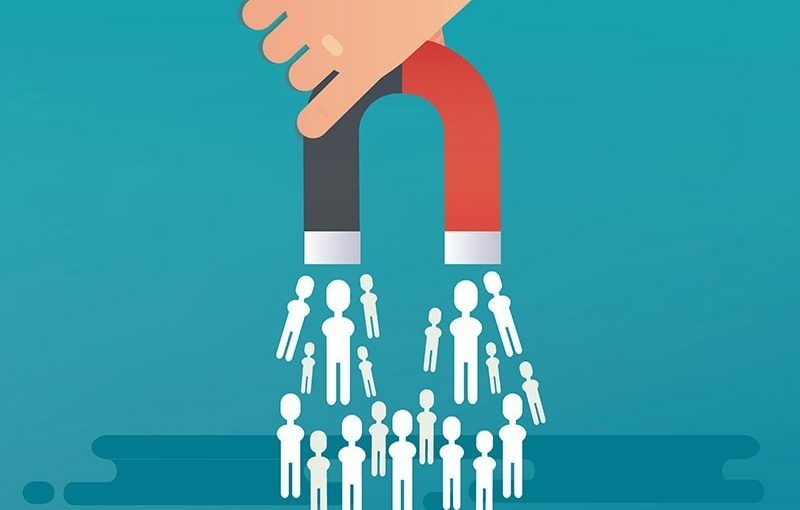 Thankfully, high-targeted lists such as ACH leads exist and help you reach target customers efficiently. The ACH leads provide important information about a business such as a primary name, company name, contact details – including phone number, address etc. – of the businesses that can be your target customers. Using this information, you will be able to approach your target customers and market efficiently. 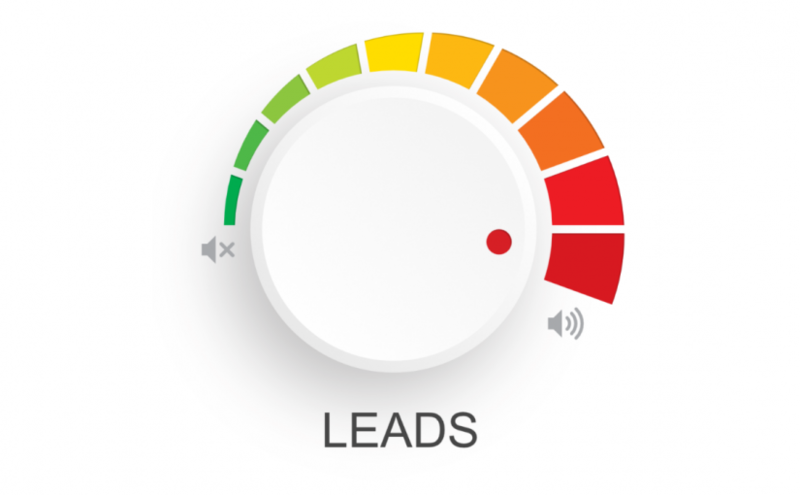 Fresh and qualified ACH Leads– Those who are working in the merchant cash advance industry, are well aware of the importance of fresh and qualified business loan leads. At Merchant Financing Leads, we provide fresh and qualified ACH lists that help you know your target customers so that you can strategize a result-oriented ACH marketing campaign. All our lists are regularly updated and prepared from the most reliable resources. High in authenticity– With years of experience and industry knowledge, we guarantee the high authenticity of our business loan leads – all the data is usually filtered and when preparing lists, the names & contact information of the most relevant companies is taken into account. Accuracy– Be it ACH leads or UCC leads, accuracy is the key feature. Our dedicated team of marketing experts understands your needs well. They also respect your constraints and provide highly accurate ACH leads that help you reach your potential customers. Better conversion ratio– The ACH leads we generate are highly reliable and ensure a good ROI. These leads have been generated from reliable sources and will help you plan a result-oriented business loan marketing campaign. 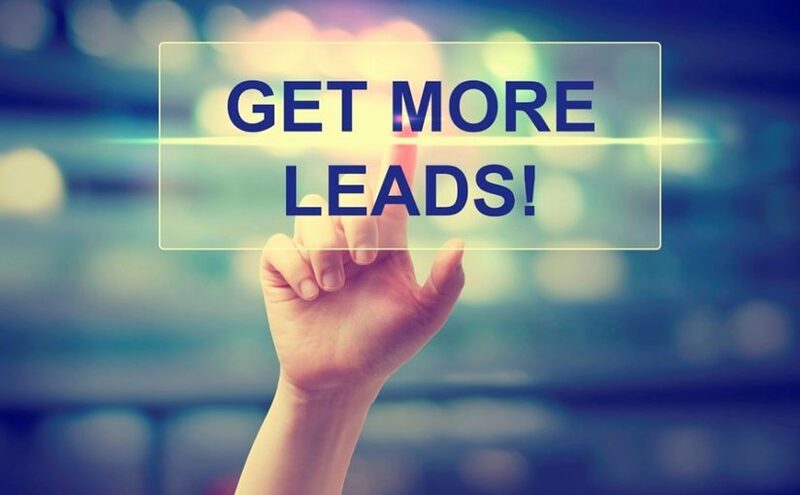 If you have been planning to launch strategic merchant cash advance marketing that will bring sales and increase your ROI, getting our ACH leads is the right approach. We strive hard to provide fresh and qualified ACH leads, helping you understand your target prospects so that the next step is taken well-prepared. Sign up for our ACH lead generation program and know whom to target in order to plan an effective merchant cash advance marketing campaign. Due to increasing competition in the MCA industry, cash advance providers are searching for ways to attract customers and enhance sales. ACH leads can be the best call for merchant cash advance providers. Every business reaches a point in its lifecycle when there is an immediate need of funds. This need can arise because of differing requirements like staffing, adding capital, expansion of business, or advertising. A business has easy access to traditional bank loans and other lending options. However, these days, traditional banks have very low approval rates when it comes to funding small businesses. So, there are few chances for a small business to prove its credibility to a bank and receive their desired loan. This is where MCA businesses come to the rescue of small businesses, with their convenient cash advance options. If you are an MCA business owner, looking for merchants in need of funding, ACH marketing can help you get the best leads. But first, understand what ACH is and how ACH leads can help your MCA business. An Automated Clearing House (ACH) is an electronic system for fund transfers. This payment system functions to coordinate automated money transfers and electronic payments. It is one way to transfer money from one bank to another, without the usage of traditional methods like wire transfers, checks, movement of cash, etc. The ACH system of payment includes transactions based on direct deposits, payrolls, consumer bills, tax refunds and payments. This is one of the most effective and convenient payment methods used by businesses. Businesses using this method for payments are usually new businesses that are always in a need of funds. Most of these businesses have already used merchant cash advances to satisfy their business funding needs. The businesses listed in ACH leads are ones that use ACH payments. These lists help MCA business owners contact these small businesses, and fulfill their funding needs through merchant cash advances. ACH leads can prove to be the best choice for any MCA business owner, as these are businesses that have already used MCAs before. So, they are well-acquainted with the entire process of receiving advances. You can save a lot of time and effort that would otherwise consist of explaining the loan process, the repayments, and the benefits of MCA. ACH leads lists or records are highly reliable. 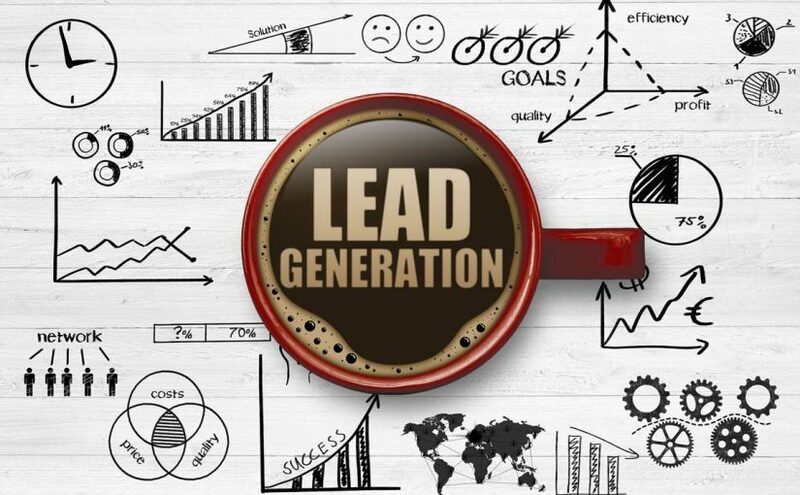 With the help of expert lead generation experts like Merchant Financing Leads, you can receive fresh and updated information from these ACH leads. With a team of experienced experts, Merchant Financing Leads also helps your MCA business by setting up an effective ACH marketing campaign. 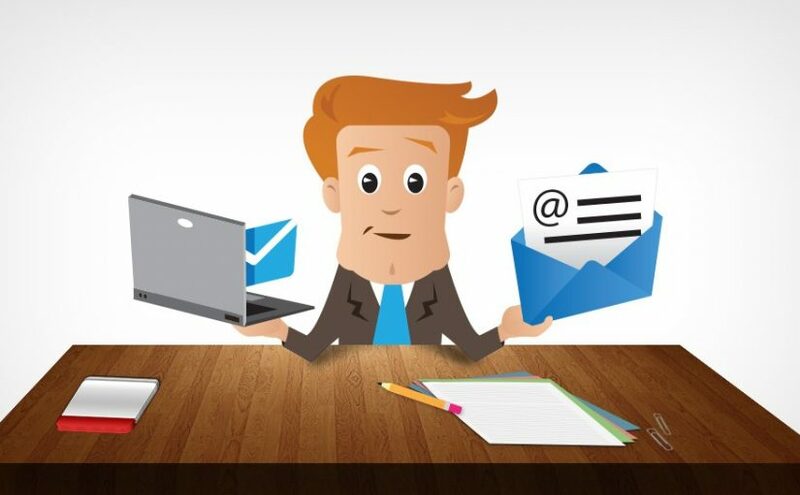 So, contact us today and grab the best and qualified leads available for your business. Business loan leads play a significant role in merchant cash advances marketing. Owing to the valuable benefits associated with merchant funding, it is gaining popularity. However, in talking with different merchant cash advance providers, it has been found that finding new leads is still a challenging task. Merchant cash providers who decide to search for prospects on their own only end up wasting time and resources. Instead, getting high-quality leads lists such as ACH leads is the right answer. These high-quality leads lists will help you plan a strategic merchant cash advance marketing campaign more quickly and efficiently. Owing to the current economic scenario where traditional banks have ceased to fund small businesses with bad credit ratings, a merchant cash advance is highly gaining in popularity. However, MCA providers are quite aware how difficult it is to find and target the right prospects and they agree that generating quality business loan leads is a most challenging task. Thankfully, ACH leads exist to help you reach prospects efficiently. ACH- Automated Clearing House is the electronic funds transfer network that processes debit and credit transactions in batches. An ACH Advance is a merchant cash advance transaction generally preferred by businesses over other types of payments. They are repaid via direct daily ACH bank debits; hence, they are also known as revenue advances. They are a very convenient option for business owners used to receive payments from customers; therefore, they are increasingly sought by business owners. In addition, ACH payments are considered an easy option by businesses to send funding to customers as merchant cash advances. In fact, ACH leads are one of the most effective lists available to help businesses that send funding to customers. 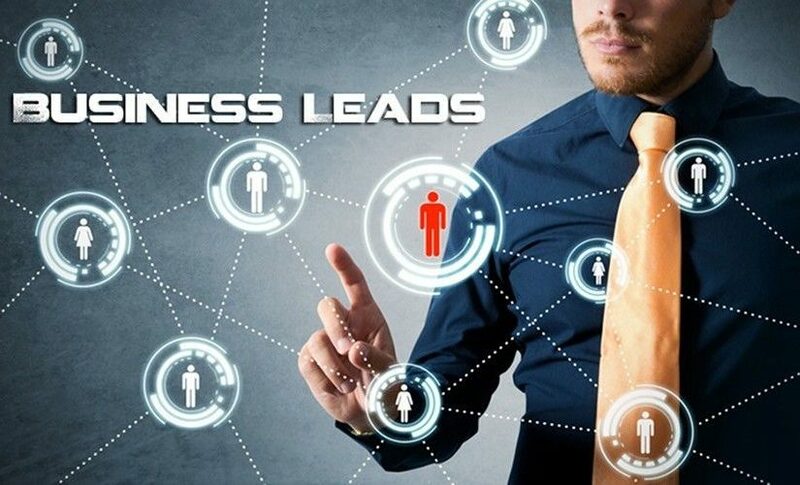 If you are looking for ways to launch business loan marketing, acquiring an up-to-date ACH leads list is the best way to reach prospects. The MCA industry is booming right now, but a merchant cash advance provider is still facing challenges in finding the right prospects and selling business loans. Merchant cash advance providers understand that finding and building clients in the MCA industry is not easy. Fortunately, ACH leads lists exist that can help you reach your prospects quickly. An ACH Advance is a merchant cash advance transaction generally preferred by businesses over other payments. They are repaid via direct daily ACH bank debits; this type of advance is also known as a revenue advance. Since ACH leads are those that use ACH funding for the purpose of providing cash advances, businesses can target their marketing with ACH records. An ACH leads list is very useful for marketing a merchant cash advance business. The list contains the name and contact information of all those businesses who have previously applied for a merchant cash advance and are expected to seek this type of loan again in the near future. Generally, these businesses are aware of the traditional methods of financing and the limitations associated with them; so, they make an ideal customer. At times of stagnant growth, the traditional banks have stopped funding to small businesses due to their bad credit ratings. However, for a business to operate successfully, a continuous flow of cash is needed. Paying wages, expanding operations, marketing, etc. are a few expenses that a business needs funding for. Business owners start looking for alternative financing solutions such as merchant cash advances. As an MCA provider, if you consider merchant cash advance marketing, now is the time to maximize profits. Merchant cash is an advance on a business’s future credit card sales. It provides access to needed capital to small business owners who wouldn’t otherwise be able to invest in their expansion or find a bridge to carry them through a rough patch. An MCA is an easy and trouble-free alternative to traditional bank loans that doesn’t take one’s credit score into account nor does it ask for any kind of collateral.